At Maranatha, we place a high value on the word of God. We strive to preach faithfully what Jesus Christ has already revealed to us in His word. As preachers of God's word, we will always strive to uphold the call to be faithful heralds of the truth. The core values that guide Maranatha Community Church are founded in Acts 2:42-47. Here we see the early church relentlessly worshiping God and devoting themselves to teaching, prayer, community, and service. We seek to uphold these values as guideposts, learning from the new covenant church, which is established by Christ. This sermon series focuses on how these five values play out in our lives as individual believers as well as members of the corporate body as we seek to be on mission within our community. 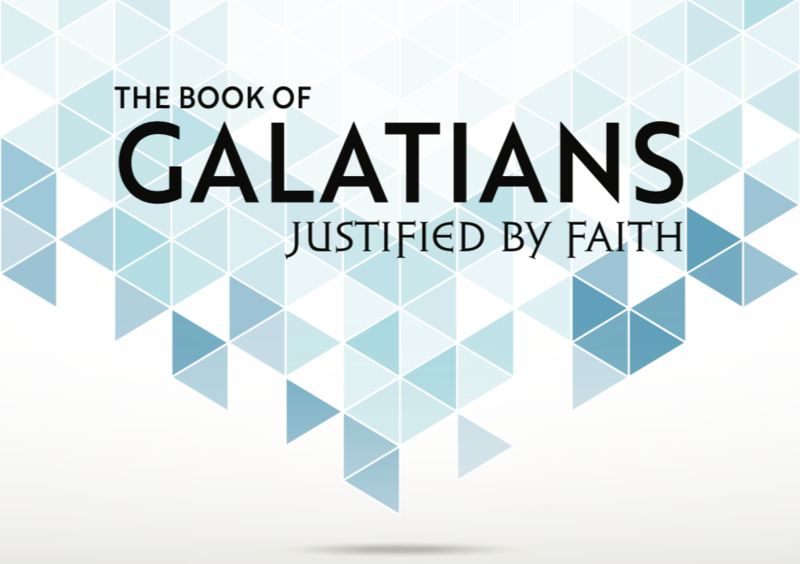 Within the letter to the Galatians we discover the essence of the gospel. We hear of how God’s grace truly transforms us. Our hearts yearn to work at being better Christians but the Apostle Paul with boldness and compassion directs us to recognize that all we truly need is Jesus’s unmerited favor. Advent means arrival. And although Christmas is a time of celebration in the church, the season of advent is really a season of waiting. It’s a season of patient expectation. Our Lord’s advent or arrival on earth as a babe reminds us that God keeps His promises. Therefore as we celebrate Christmas we can embrace the hopeful longing for Christ’s second coming, which also has been promised to us. As we read this letter from the half-brother of Jesus, we are forced to wrestle with hard truths that set a foundation for understanding the standards of our eternal God. 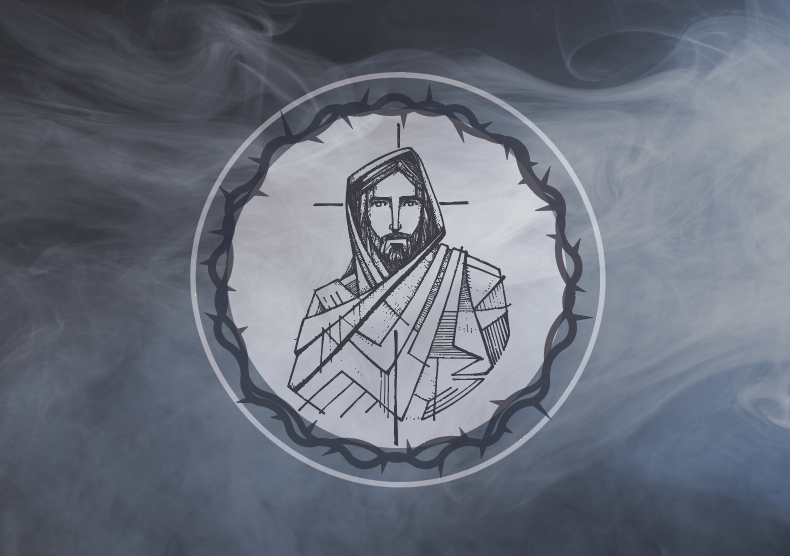 Jude uses multiple Old Testament allusions to represent the danger of following after false teaching. He urges us to contend for the faith that is grounded in the truth, which is Jesus Christ. Every person who claims Jesus Christ to be their Lord and Savior is under the command to evangelize. Over this six week series we will explore the biblical and theological call and purpose of this command. By the end of this conversation all people who are true servants of Christ, will see themselves as missionaries to all people, wherever they are. In this sermon series we look and meditate on Jesus' own words for the people of this world. As the multitudes followed, Jesus wanted to be clear what what was available to them through life in Him. The people of God had heard the warnings and experienced punishment from their just God. But now Jesus begins His first public exhortation of God's word with blessing. Jesus' sermon explains how we can listen to the Holy Spirit with a right attitude and follow the word of God with right action. This sermon series follows one of God's prophets as he tries to escape the call of God's commissioning. Time and time again we witness God's patient mercy for His children. Through this 5-week series, we discover that God's mercy isn't always comfortable, but it is sanctifying. He reveals our sin because His purpose is for us to experience His grace. The letter written to the church in Ephesus was meant to encourage and guide the people of God. When we recognize that we have been chosen before the foundations of the world and given every spiritual blessing through Christ, we are able to view ourselves as God sees us. This letter is both theologically rich and practically purposeful. The story of Ruth is a story of redemption. We meet an outsider who discovers that she can be faithful to the Lord as she's given full membership in the family of God. God's covenant faithfulness to His people is on display through Ruth's persistent love for Naomi. Ultimately, we discover that God's plan of salvation through Jesus Christ is accomplished by His will and purpose.